I seriously can't believe I've decided to make another blog. After my old blog, Modern Mom Redefined, started to kind of consume a lot of my time and I began teaching, I decided to shut it down. I loved that little baby of mine. It was so rewarding watching it grow, gaining steady followers who became blog friends, scoring free products, getting a sponsor... it became my own little energy high. However, as fun as it was, there is a line where personal is personal (thus, should stay that way). Finding the balance of not crossing over it proved to be a challenge. And, let's face it, having a student read about my personal life isn't really something I'm too into. Which leads me to this new little baby. I assure you, returning followers, that the posts are not going to be as frequent or "deep". My personal thoughts are, for the most part, going to remain in the noggin. However, life is throwing a bunch of exciting new-ness at me, and how do I NOT blog about it? Right!? So here we go: Balancing the Bucket. 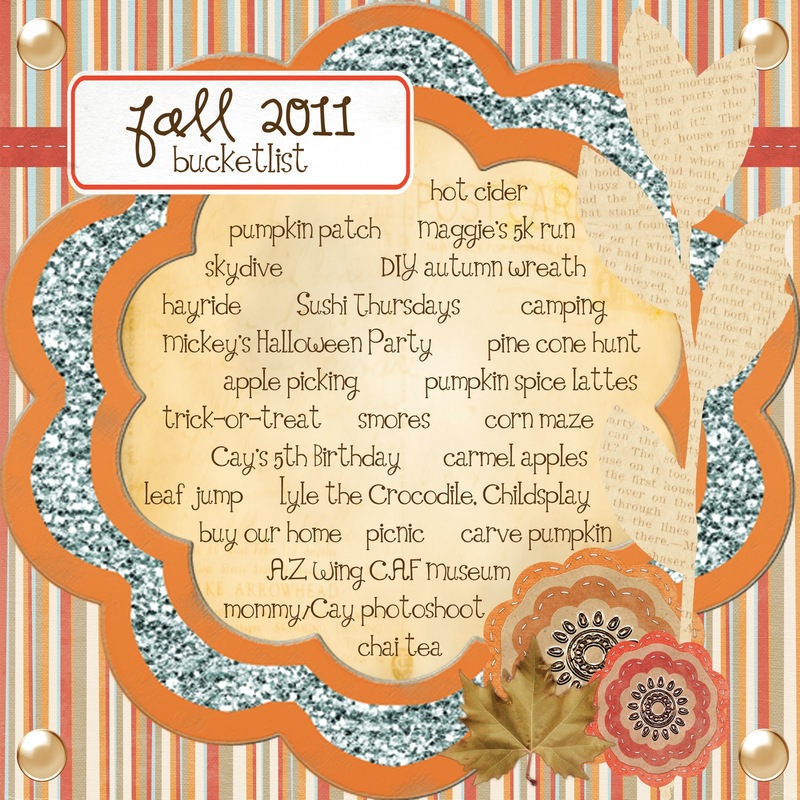 It would be a lie for me to state that I don't have a bucketlist that I'm eagerly crossing items off of... finally. And it would be even more of a lie to say that I've been following it for the last five years. Oh, the way joy of Autism. I will literally do anything for that boy (my son), yet a combination of Autism with single parenthood kind of puts all of your own personal goals on hold. But, not anymore. Freezing my life, and who I am, isn't a way of living. Nor is it one that I want my little guy to mimic. I've finally realized that I want him to chase his dreams, so why shouldn't I be following mine? It doesn't make me bad mom to follow my heart while seeking his. It's all about the balance. Finding the balance.... being a good mom and educator, as well as being true to myself... however fine that line may be.